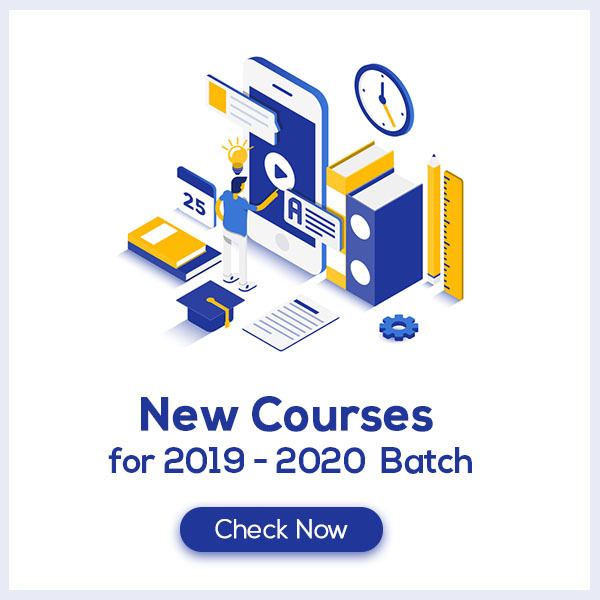 Is Matter Around Us Pure Class 9 Notes aims at increasing your self-confidence and reducing the pressure by offering a simple way to study or revise the chapter. These notes are prepared by our panel of highly qualified teachers, out of the past 10 years question papers so that the students don’t miss out on any of the important topics. 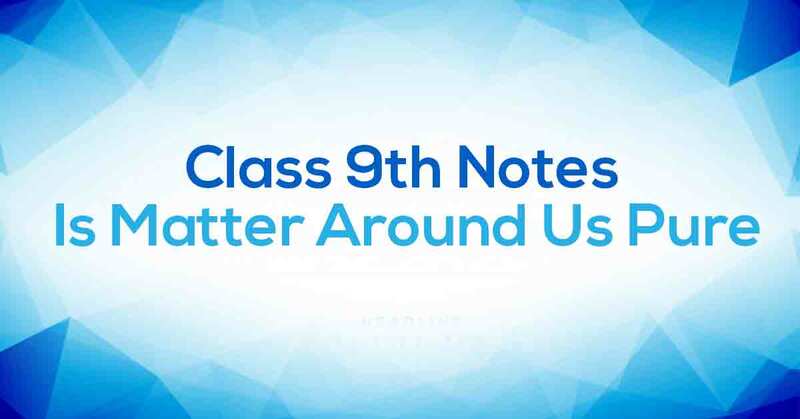 Is Matter Around Us Pure Class 9 Notes would fuel your exam preparation which ultimately lead you to score maximum marks. What do you understand by Is Matter Around Us Pure? Compound is a pure substance made up of two or more elements combined chemically in a definite ratio. The properties of compound differ from those of its constituents. Compound has fixed melting point and boiling point. Compound is a homogeneous substance. Constituent elements can be separated by chemical process. Know more about this in Is Matter Around Us Pure Class 9 Notes pdf.